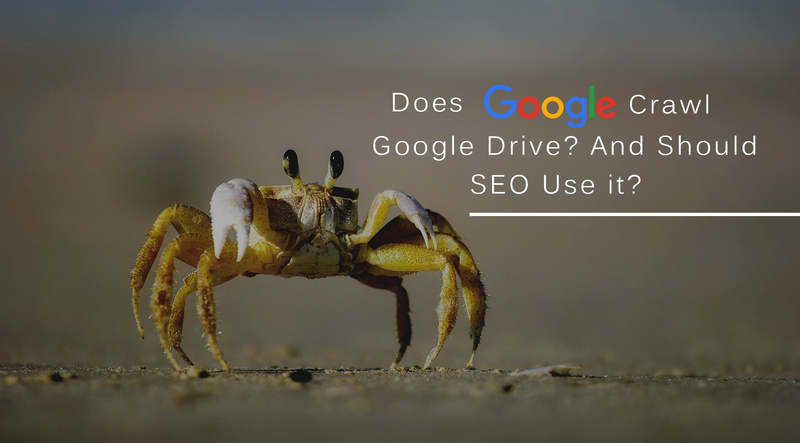 Does Google Crawl Google Drive? and Should a SEO Use it? Posted byadmin September 18, 2012 May 2, 2017 Posted inSEO NewsTags: gmail, google drive, Net Neutrality, privacy, reports, SEOLeave a comment on Does Google Crawl Google Drive? and Should a SEO Use it? 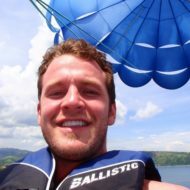 Zack Williamson, Proudly powered by WordPress.